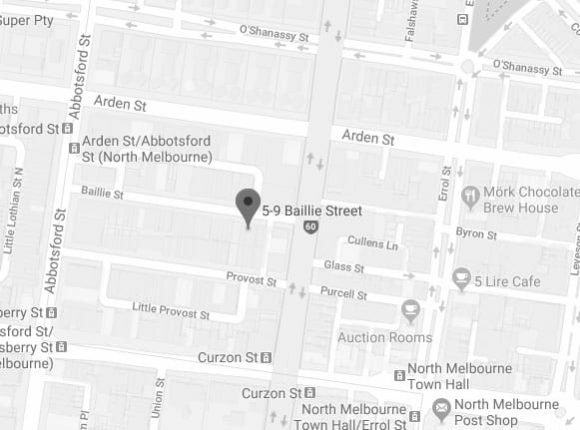 European Vehicle Services offer the best Jaguar service in Dockland across Melbourne, and because we’re based in North Melbourne, we’re close enough to help regardless of whether you own a Saab or a Renault. We use over 20 years’ experience to ensure your Audi, Mercedes or Skoda are in the best condition possible when you leave us. 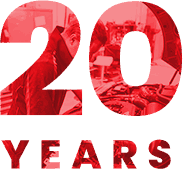 This makes us one of the best car service and repair centres in the city. For a Volkswagen mechanic Docklands drivers trust, where you’ll get friendly and local welcome every time, we can help. We know how important your vehicle is to you and your daily life, so we have a dedicated Volkswagen, BMW and Porsche specialist Docklands customers can rely on to get you moving again – and quickly! For more information on a BMW service in Docklands, or to book an appointment, contact our team today. At European Vehicle Services our years of experience and training has taught us that prestige vehicles need a higher level of care and attention. 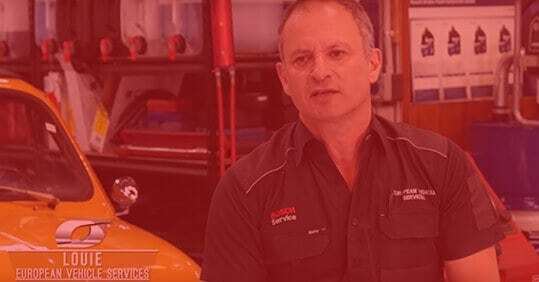 Committed to delivering a premium-quality automotive repair and servicing experience our technicians and mechanics can complete a personalised and routine Volkswagen, Mercedes Benz, and BMW service specialists for Docklands motorists, and others throughout Melbourne. From our modern and well-equipped auto care centre we can test, diagnose, and repair internal components, giving motorists a smoother and more enjoyable driving experience at an affordable price. So, if you’ve been searching for a dedicated and reliable team of “mechanics near me” give European Vehicle Services a call on 03 9329 7559.